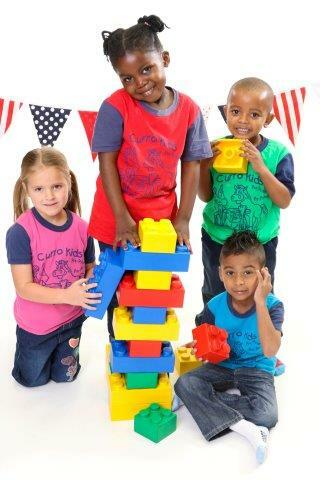 At Curro Westbrook we strive to make every day a learning day, filled with new and wonderful experiences to help young learners find what interests and inspires them. Families like you are looking for a school for your young child to feel connected, safe, stimulated and celebrated. 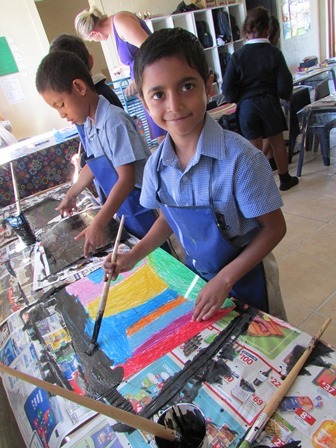 Curro Westbrook is that special place where play is valued, voices are singing, children are engaged in creative movement and music making, artistic expression is celebrated and the academic programme is stimulating and fun. 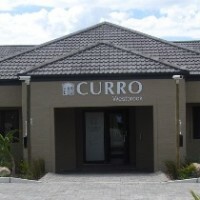 Curro Westbrook offers Robotics, Maths and science. Children are invited to make independent choices in a child-friendly learning environment, following well-established structures and routines to guide them. Opportunities for hands-on learning are presented daily, allowing the young child to grow through play and real-world experiences. 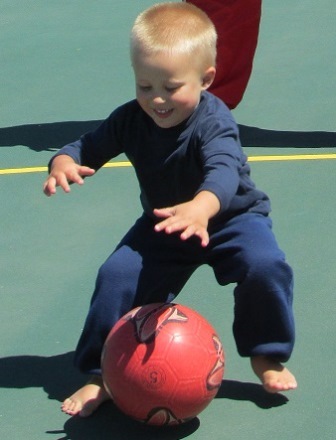 Daily activities are scheduled in whole group and small groups to promote socialisation and community building. Children engage in conversations with practitioners and friends daily, learning to take turns, listen, and share. 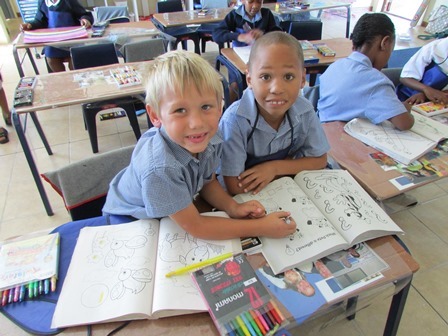 Our ethos is governed by Christian values where learners are encouraged to explore and express their individuality within acceptable boundaries, and ultimately take responsibility for their actions. We guide learners to follow their hearts and develop into the best people they can be. 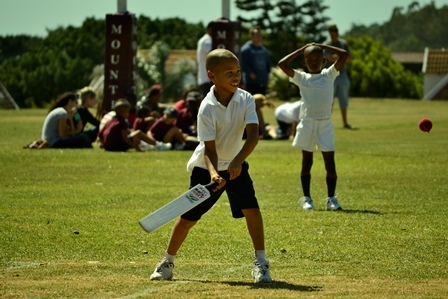 Our broad curriculum covers problem-solving, creative thinking and the development of skills and values. This Ad has been viewed 547 times.